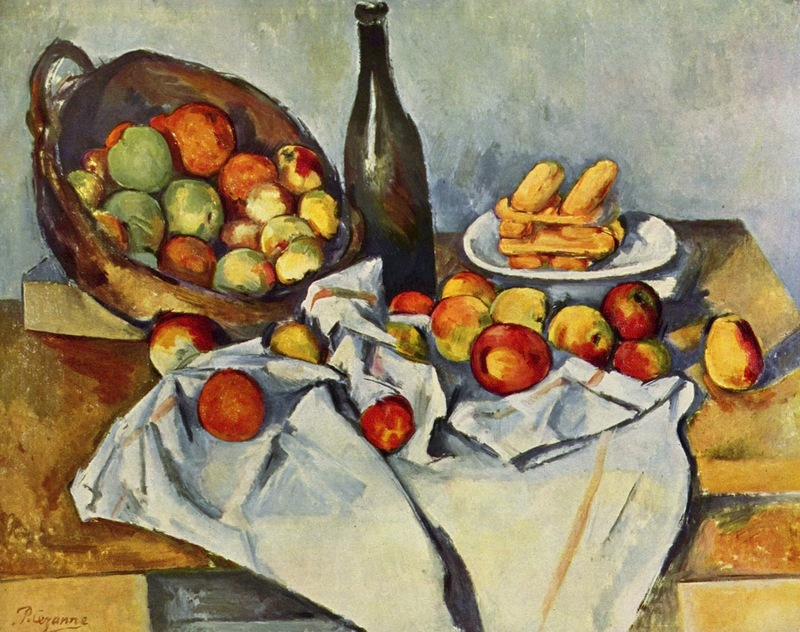 Infinite Art Tournament: The Infinite Art Tournament, Round 3: Cezanne v. Chardin! 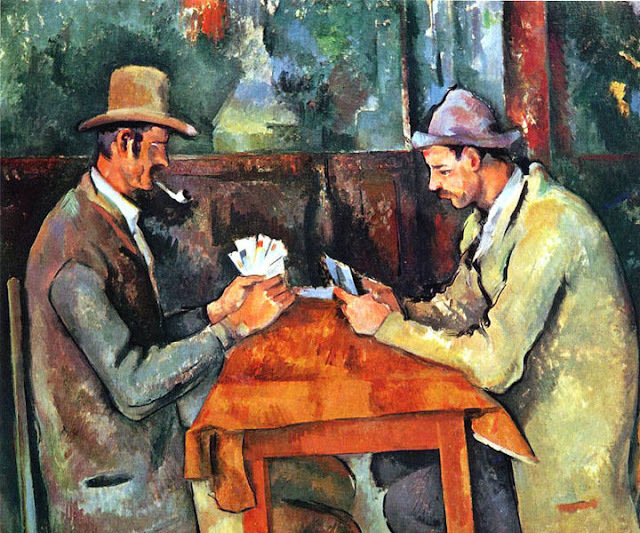 The Infinite Art Tournament, Round 3: Cezanne v. Chardin! Easier to pick Cézanne this time than when he was up against Chagall. 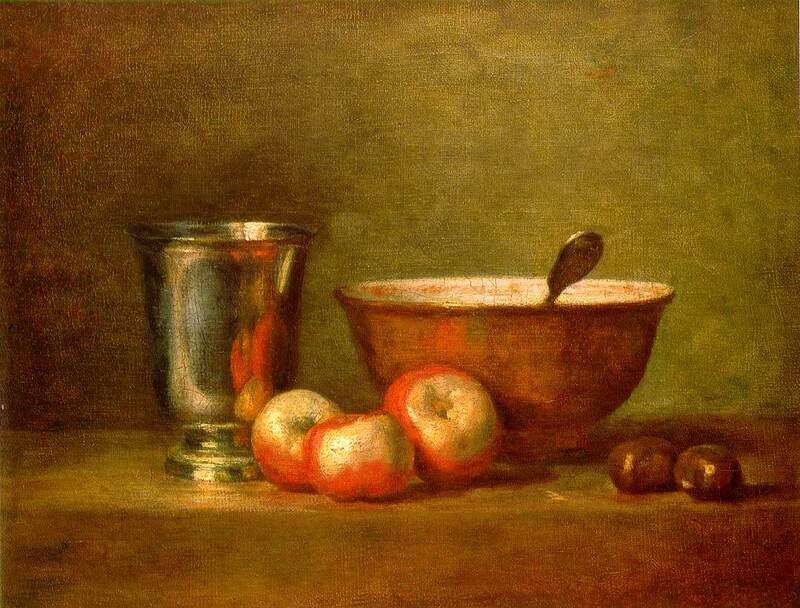 Chardin, especially when comparing apples to apples. Tough one! 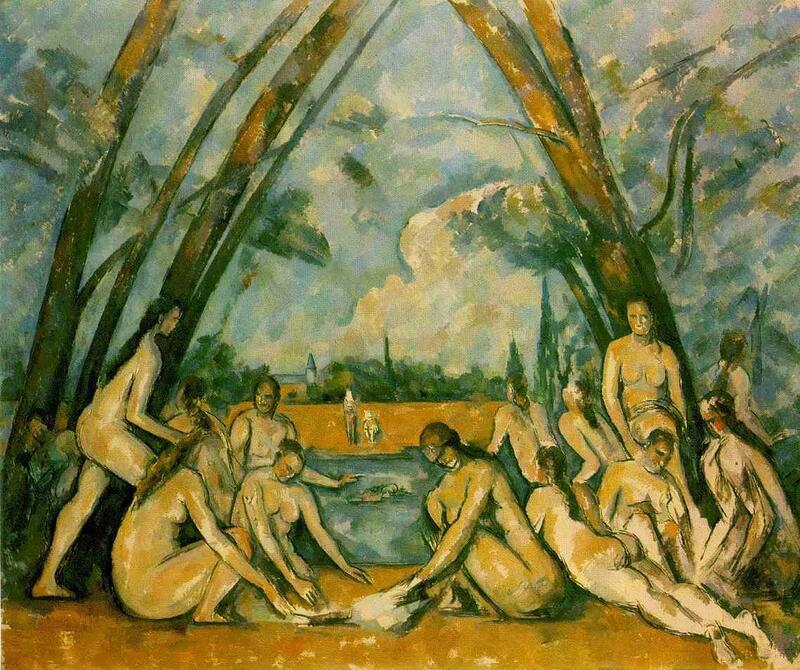 Cezanne, barely (which is the same thing I wrote last time). I think Cezanne's color palette, especially that gold orange green of so many of his landscapes, has always kept him out of my top tier of personal favorites. Nevertheless I'm a fan, more so the more of his work I see. Chardin puts up a great show here, but my vote goes easily to Cezanne. I disagree with my spouse on this one. Chardin - definitely. Now that the Cezanne/Chagall grudge match is over (Way too soon to the left bracket, Chagall- and a rough section of the left bracket to boot), I can fully embrace Cezanne- whom I heartily endorse here, even though I like Chardin as well. I disagree with my spouse here. Chardin, just barely. 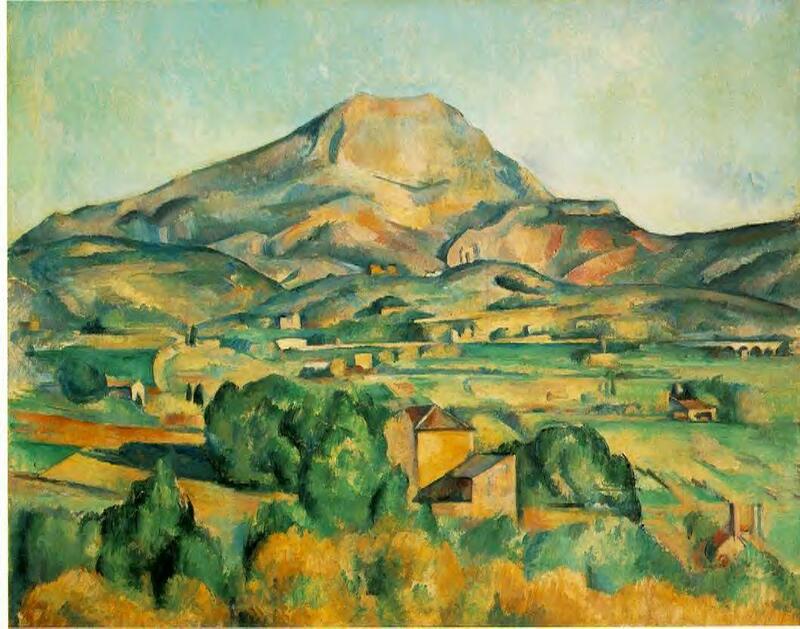 Here's an email vote for Cezanne. 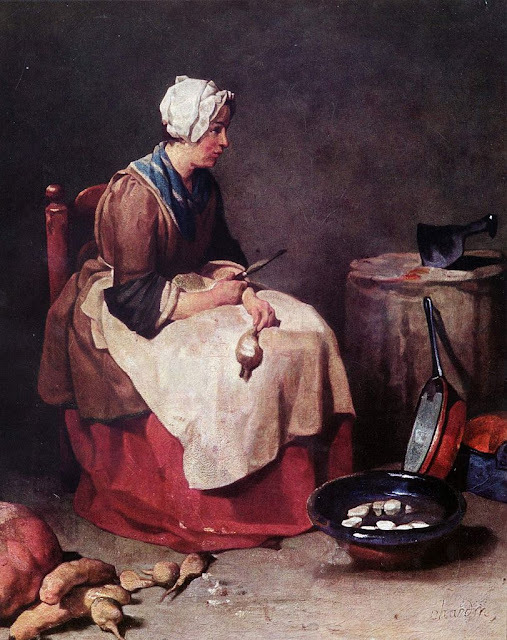 Neither are favorites, but Chardin gets my vote. Chardin's late run can't overcome Cezanne's early lead, so it will be "The Father of Us All" who moves on to Round Four. Jean-Baptiste-Siméon is off to the green room, and will reenter Left Bracket action sometime around the end of the year. Element of the Month: Promethium! Saint of the Month: Saint Jeanne of Valois!